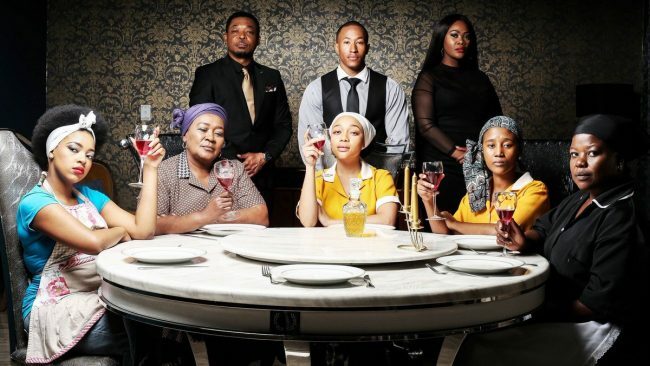 Housekeepers Teasers December 2018 – Upcoming Mzansi Magic drama series ‘Housekeepers’ teasers, previews, updates, episodes, highlights and spoilers for December 2018. Deceit. Lies. Betrayal'. Linda is devastated over what has happened to Mtho and a moment of weakness and desperation pushes her to compromise herself. It's Our Money'. Desperate to save Mtho, Linda comes up with a plan that makes Kabelo question if she's becoming like the Zwides. Promises Kept, Promises Broken'. A ghost from the past makes Linda believe her mission is about to end. Kat's home life invades her workplace. Housekeepers will premiere on Monday, December 8 @ 9PM on Mzansi Magic.